10 Beauty Mistakes ALL Girls Make In Their 20s… But Shouldn’t! We’ve all cut corners time to time when it comes to beauty, whether it is because of lack of time or just plain laziness. While these may have been forgivable in your teens, in your 20s, they aren’t. So here are some important beauty mistakes to not make, girls. Make amends now so that your regret won’t show on your skin (and hair) later on! Slathering on a teensy bit once you step out of the shower isn’t enough. Even if it is summertime, pick a lightweight hydrating moisturiser and use enough of it. You need a coin sized amount for your face and a shot glass worth for your body. Repeat every time you shower or whenever your skin feels parched! Whether it is summer or winter or the monsoons, we live in a tropical country where the sun’s rays are pretty harsh even if you don’t actually feel it. NEVER EVER skip sunscreen even if it is just dawn or dusk. If the sun is out, you better be wearing sunscreen to prevent hyperpigmentation and wrinkles in the future. Sun damage is pretty hard to undo so be very diligent about it. Again, a coin sized amount for your face and a shot glass sized amount for your body is non negotiable. 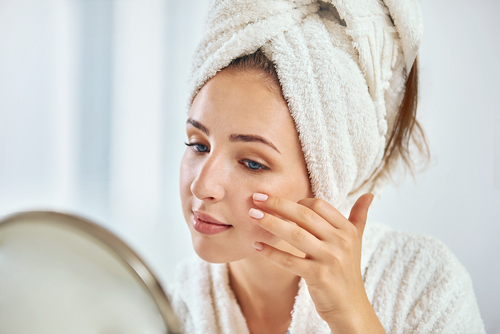 In your teens, exfoliation may not be required, but as you grow older, the cell turnover reduces drastically leading to patchiness and uneven skin tone. Just by exfoliating well you can reduce the frequency of facials/clean-ups and make their effect last longer. 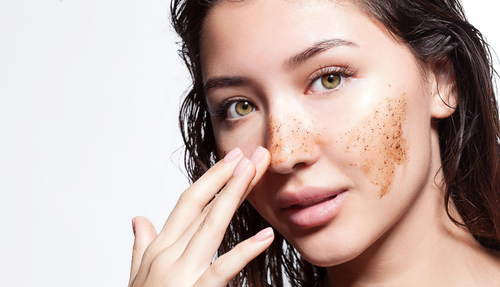 Try chemical exfoliants if physical ones are too harsh for you. This one is the worst offender ever! Yes, we’ve all partied late and come home too tired to even change, let alone remove our makeup. But look around, the ones with the most spectacular skin are the ones who don’t go to bed without a serious makeup removal session. We’re talking proper double cleansing and not rubbing your face with some wipes! Our moms and grandmoms have told us this for years but we’ve probably ignored them for various reasons. Now is the time to stop and think about why they’ve been pestering us about this. 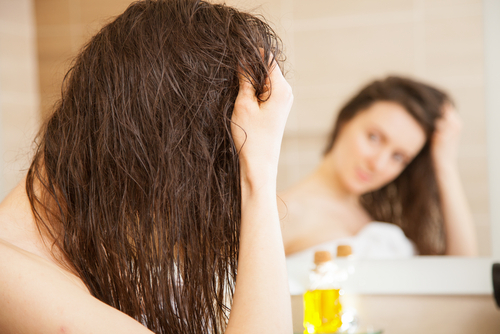 Oil is good for the hair, it conditions, adds shine, makes it stronger and the massage helps promote blood flow. Plus it's super relaxing so there is really no reason to skip it! Read the ingredient list of all your products like you’re prepping for the most important exam of your life. Know what each and every ingredient does and whether it actually works for you! Make sure that you give anything with alcohol a miss. It literally does no good to skin or hair and is best skipped. Sweat is good because it releases toxins and ensures that your pores are purged. Ideally you should be working out hard enough that you’re drenched in sweat. However, to cheat your way to that post workout glow, just steam your face! All the partying may be fun but if you aren’t watching your alcohol intake, you’re harming your body and skin way more than you’ve ever imagined. Alcohol saps your body, skin and hair of moisture. For every glass of alcohol you drink, make sure you drink a glass of water. 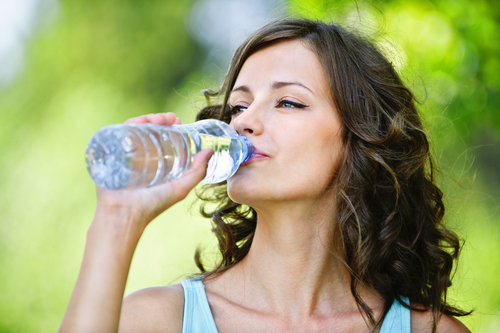 8 glasses a day isn’t enough, especially if you’re living in a hot and humid climate where you lose way more water than colder places. 2-4 litres is a must. Even if you drink more there really isn’t a flip side to this, so, glug, glug, glug!